University Suites is a new condo project by Brookfield Multiplex currently in preconstruction at Princess Street & University Avenue in Kingston. 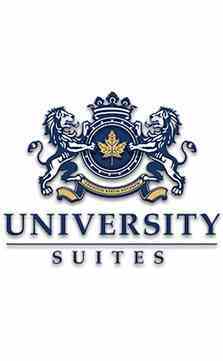 University Suites Condo is minutes away from Queen University. 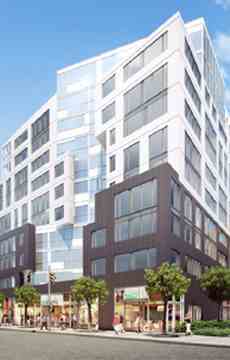 195 Units including Studios, 1Bed, 2Bed, 3Bed options. Amenities at University Suites will include a study room, yoga studio, guest suites, media room, squash court and fitness centre. Kingston, Ontario has long been home to Queen’s University, one of Canada's most prestigious insitutions of higher eduction, and one with a growing student population. Like most university towns, housing is in high demand in Kingston, and with more students enrolling, the need for new accommodation has opened an opportunity for the real estate investor market through a new investor-geared condominium development to be built just steps from the Queen’s campus. University Suites is the first condominium opportunity in the university district known as ‘The Hub’, situated at the corner of Princess and University Avenues, two of the city’s most prominent streets.